It is time for our last round up of quick crafts for Craft Lightning week. If you have missed any of the fun this week, be sure to check out the round ups from day 1, day 2, day 3, and day 4. I will round up the entire week in the morning as well so y’all don’t miss it. 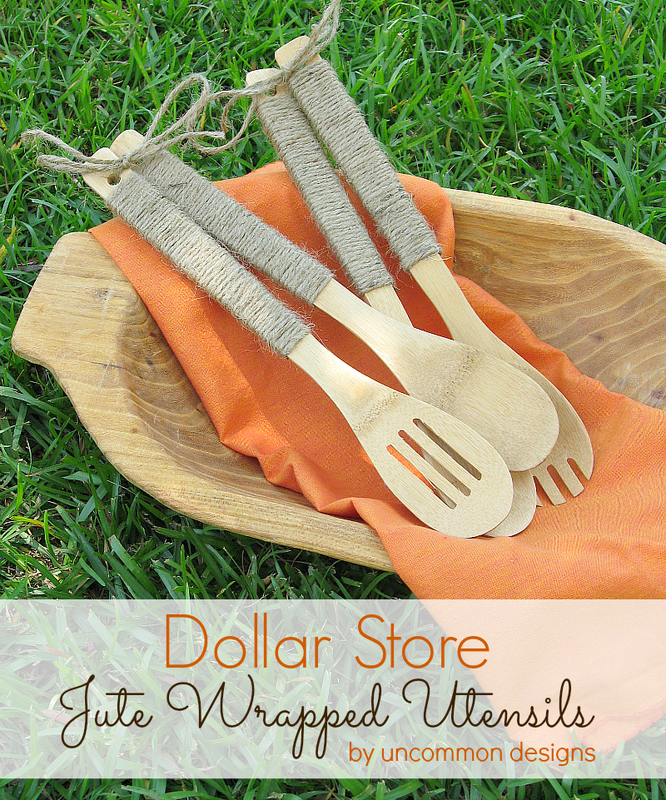 Starting things off today we have the ladies from Uncommon Designs and these twine wrapped wooden utensils. What a fun way to add some spice to your kitchen. 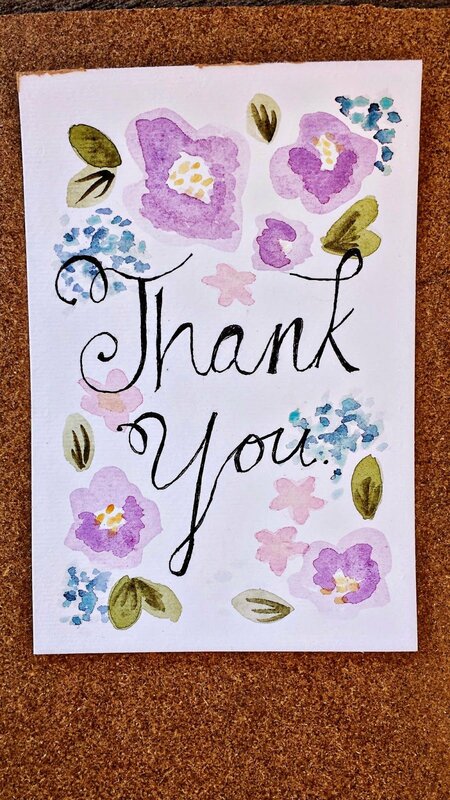 Next is Carissa Miss and this gorgeous water color thank you card. I really need to try some watercolor art on my own. Next up is THREE adorable crafts you can make in 15 minutes. 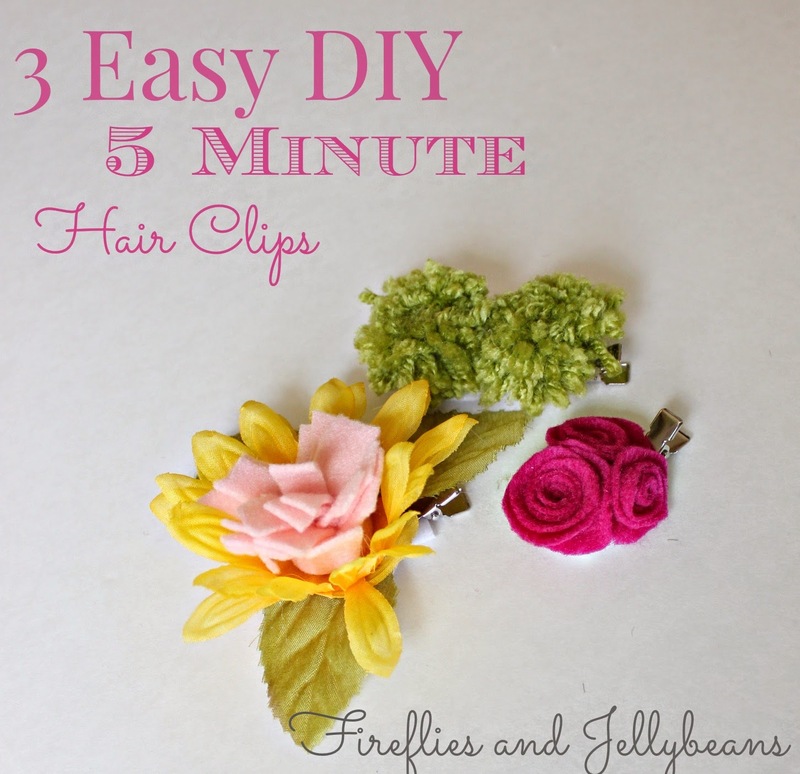 These DIY hair clips from Fireflies and Jellybeans each take 5 minutes each. Have you ever etched glass? It is another simple craft you can complete quickly. 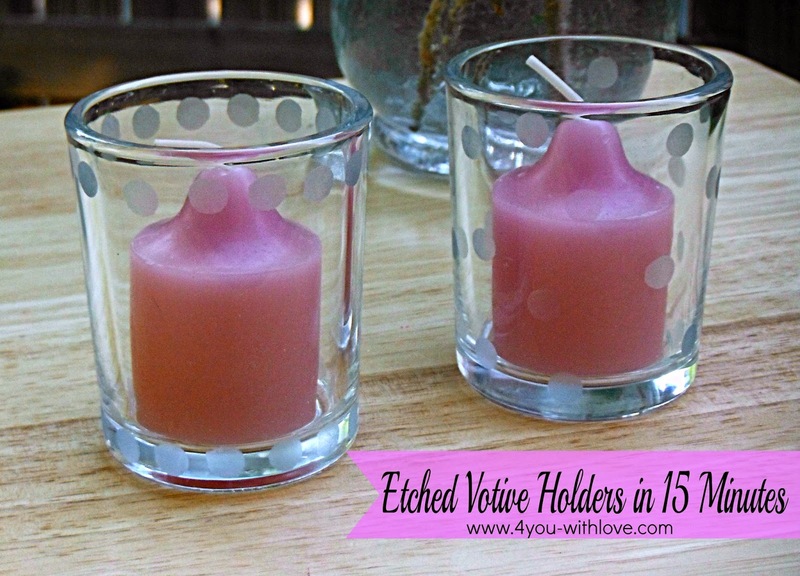 Get inspired to make these etched votive holders over at 4 You with Love. 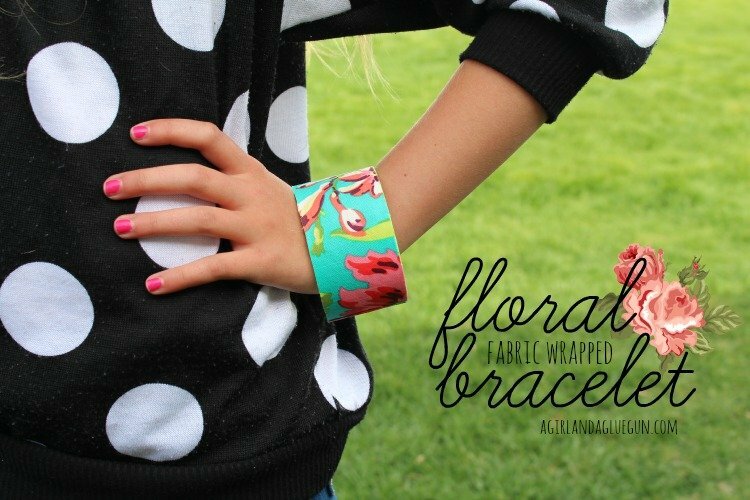 The amazing Girl and a Glue Gun is joining us this week and she is showing you how to make these fabric wrapped bangle bracelets. I love this idea! 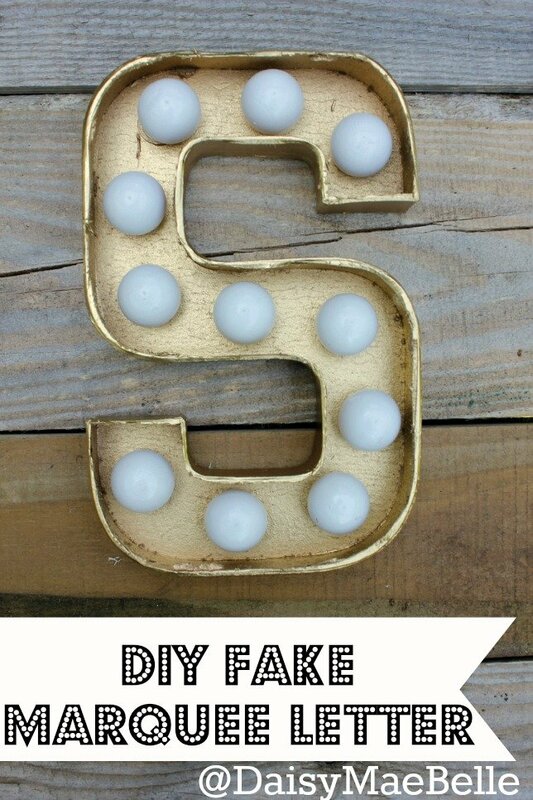 Daisy Mae Belle is showing us how to make a faux marquee letter. Yep no electricity required to make your own version of this one. I am buying my supplies this weekend. 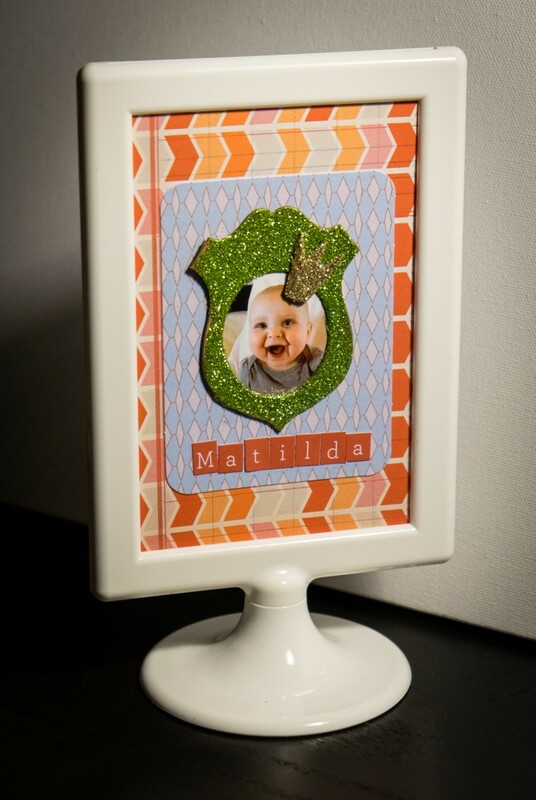 Use some scrapbook supplies to make this cute frame from Albion Gould. That baby is a cutie as well don’t y’all think? 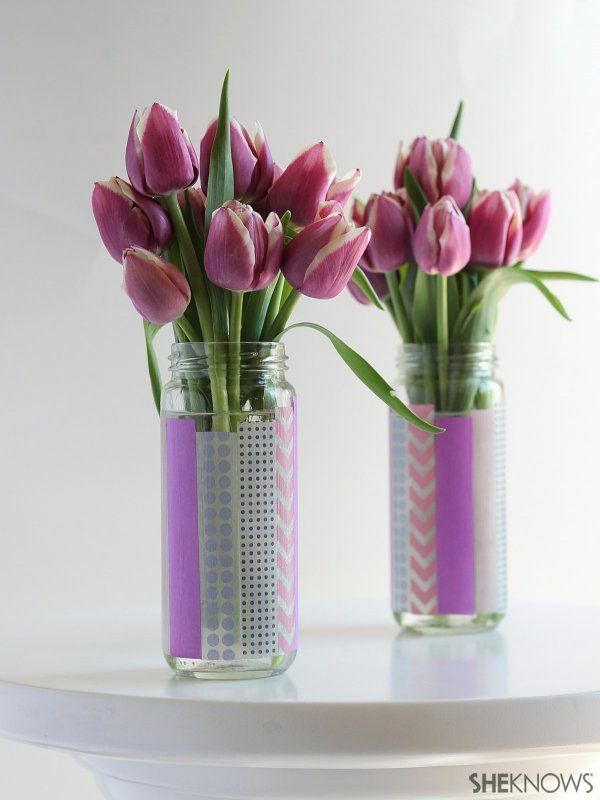 Our linky party feature today are these quick and easy vases from Madigan Made. Make one or a dozen of these simple vases. My partner for this series, 30 Minute Crafts, is on an amazing quick jewelry tutorial roll this week. 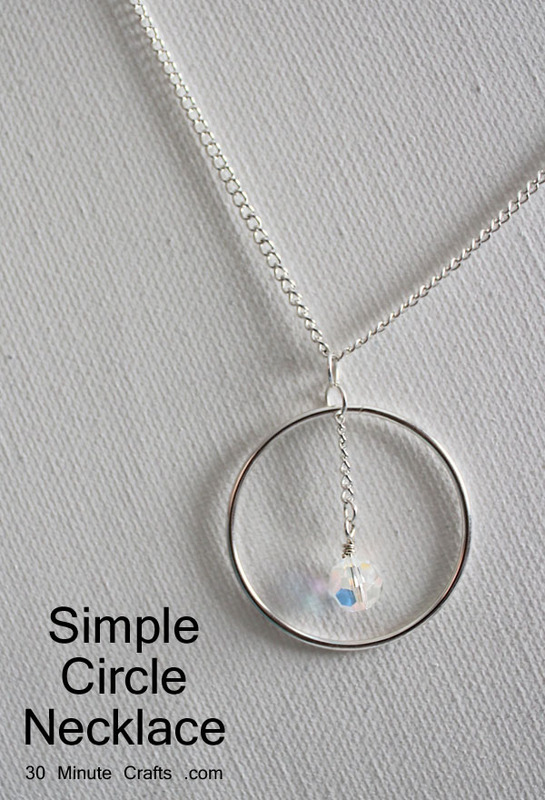 Today is a simple circle necklace that you can make for yourself in 15 minutes or less. 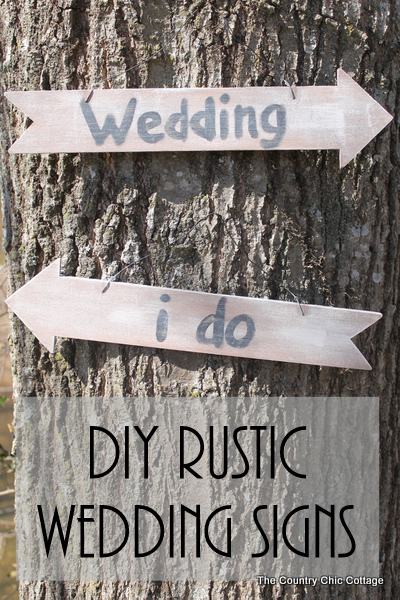 If you missed it this morning, I shared my DIY rustic wedding signs. Make these signs for your rustic wedding celebration. I hope you have enjoyed this week of quick crafts! We will be back for another Craft Lightning in June!